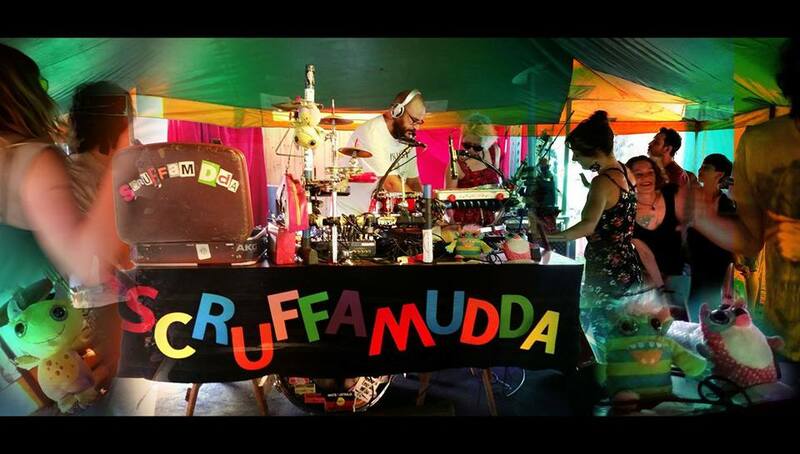 Sydney's Scruffamudda is bringing his insane interactive live looping extravaganza down to Melbourne for the first time! A truly unique mashup of electro, punk, noise, pop & rap delivered with hilarious candour, audience participation & fat beats. In support Simo Soo will be letting loose his punk trap & sparkling raps in what is always a stunning & energetic show.